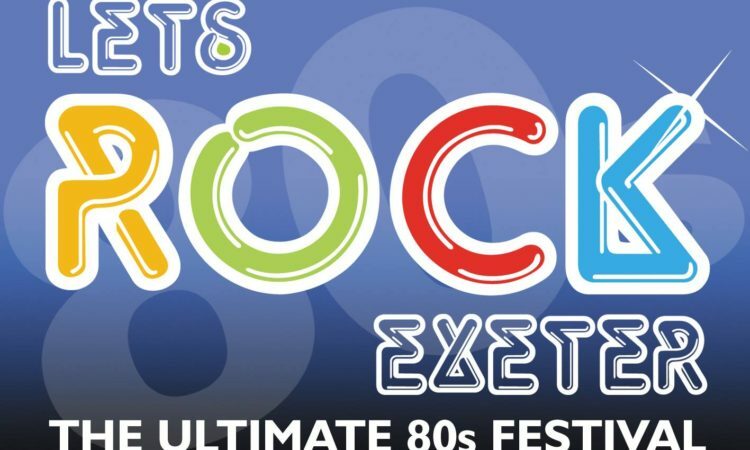 Doctor and the Medics are going to Rock Powerderham Castle! Let’s Rock Exeter! 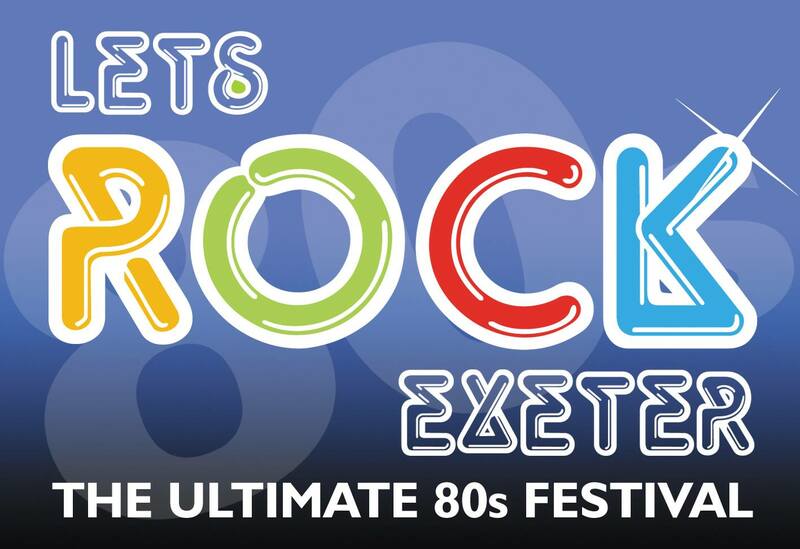 will return to the magnificent Powderham Castle on Saturday 2nd July 2016. 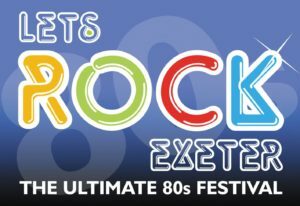 With a fabulous line-up of artists to bring you the very best of the 80s, and an action packed day of general 80s madness, there is plenty to do for everyone at this Family Friendly Festival!